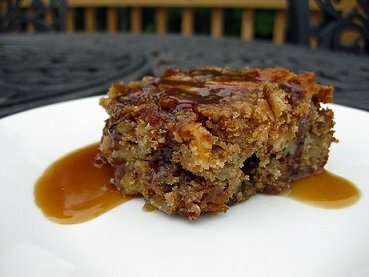 Use this Bourbon Sauce Recipe to top my restaurant recipe for Bread Pudding and ice cream. The restaurant customers really like this enhancement to their bread pudding. I have been asked to share the sauce recipe many times. It is a Real Restaurant Recipe. This restaurant sauce recipe can be used with ice cream and many types of cake. For example, adding this sauce to pound cake is something customers like to do. 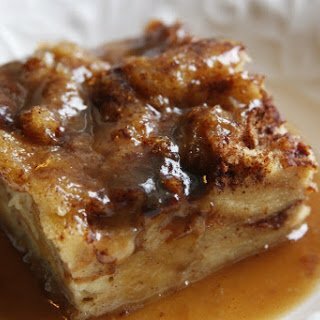 Remember, the restaurant recipe for the bread pudding is also on the website. 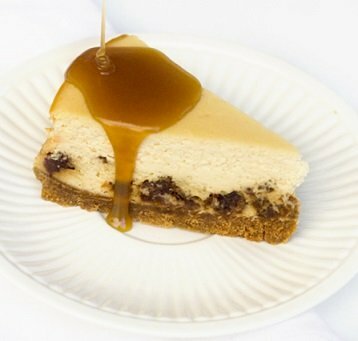 Just click the link to access the wonderful dessert recipe. "A well-made sauce will make even an elephant or a grandfather palatable."